2018 was amazing for nxtevent. We updated our logo, built a new website, and added a new teammate who really knows how to make an entrance. Enough about 2018, already—it’s 2019, now! We’re riding last year’s wave of momentum by starting this blog. We’ll take you along for the ride (sorry, Van!) 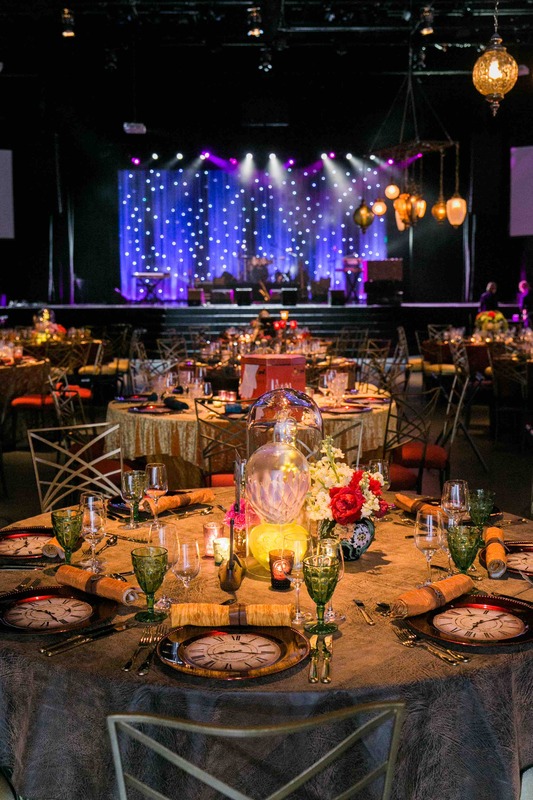 going behind the scenes as we work, collaborate with our clients and partners, and create magical “wow” moments on our programs. ♪ Do you believe in magic? ♫ How about a magical steampunk adventure? 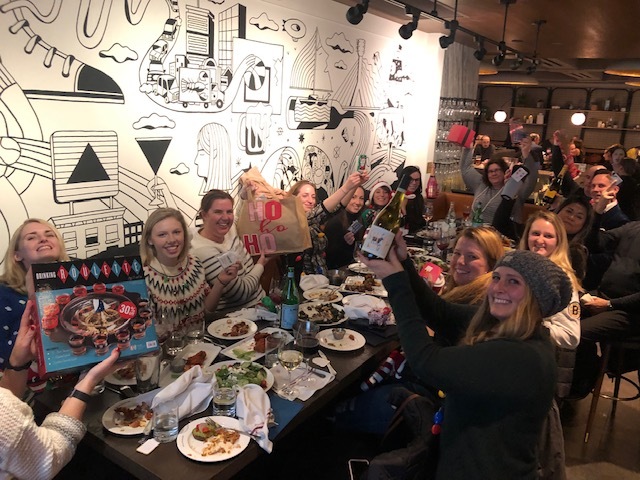 We’ll also share local highlights and insider tips about hidden neighborhood gems, unique event and dining spaces, and how to celebrate holidays like a proper Bostonian! We can’t wait to engage with you in this new way. 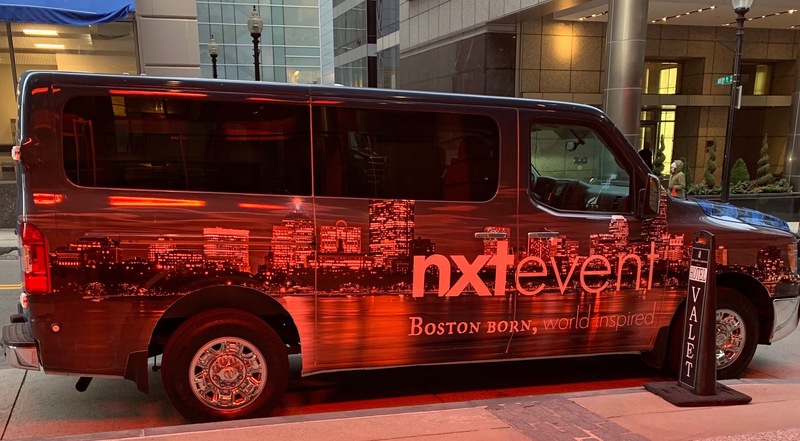 If you need even more nxtevent, come find us on social media! Instagram, Facebook, LinkedIn, Twitter. Until soon!